I spoke with Esther Amago, PT, DPT today about the grand opening; she said she got some new patients and she's optimistic. I asked Dr.Esther Amago, what sets her apart from other Physical Therapy offerings. She had this to say, "We specialize in women's health and pelvic floor rehabilitation." That piqued my interest, as I considered her future growth in the women's sports area. Are there specific treatments women athletes? 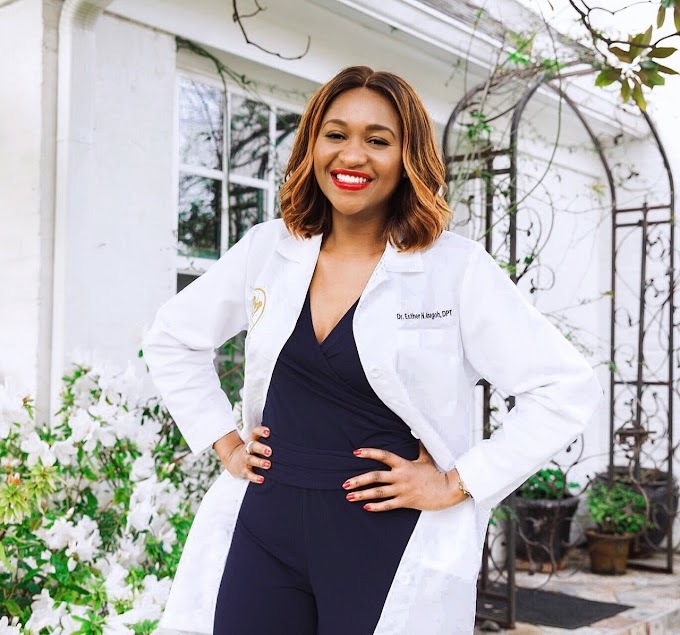 Dr. Amagoh said that she works with "athletes that have pelvic pain, groin pain and/or urinary incontinence, as well as your everyday lower back and muscular pain". The future is definitely looking bright for The Pelvic Place Physical Therapy and Esther Amagoh PT, DPT. 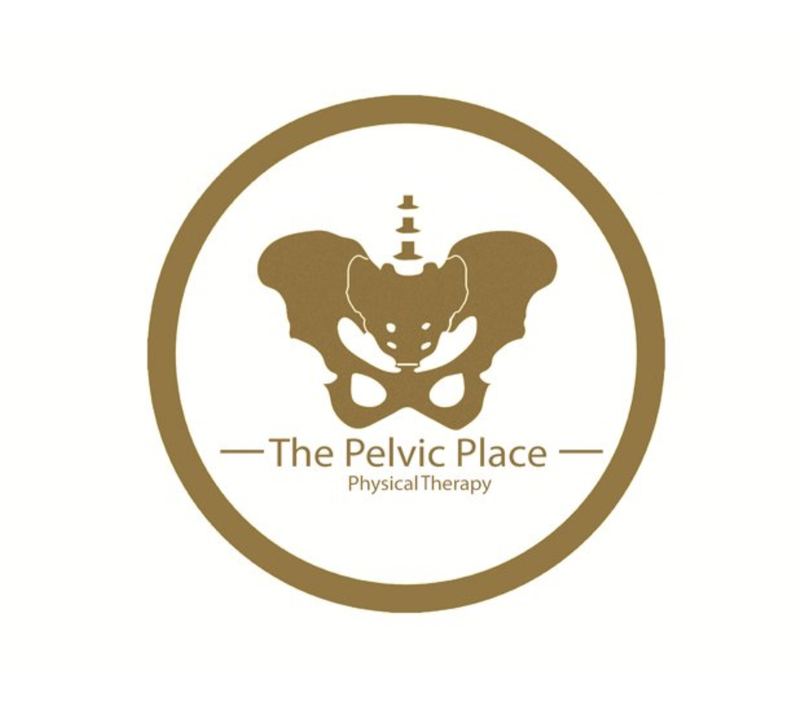 Go Check out The Pelvic Place Physical Therapy.